What Does The Number Two Mean In The Bible?From series What Do The Numbers In The Bible Mean?. With the first number pertaining directly to God, how could you expect the second number to live up to the same high standard? The second number would have to represent something less supreme. In fact, the number two emphasizes this point by referring to pairs of opposites. You can see the natural connotation reinforced every day: male and female, day and night, black and white, and good and evil. God uses the number two in His word in the same simple but powerful manner. 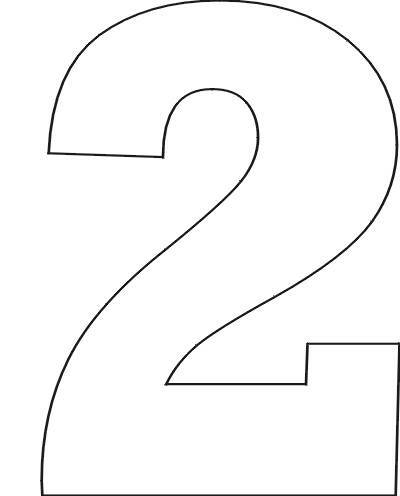 Within the spectrum of the meaning of the number two, the symbolism can associate with the division of opposites or the union of opposites. 'Then God said, "Let there be light." And light appeared. And God was pleased it with it, and divided the light from the darkness. So he let it shine for awhile, and then there was darkness again. He called the light "daytime" and the darkness "nighttime." Together they formed the first day.